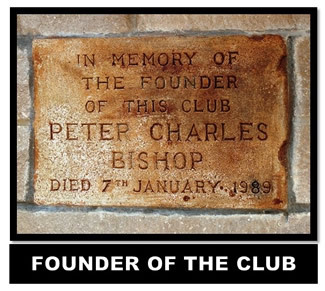 The Club was launched in 1977 to host the celebrations for the Queens Silver Jubilee. 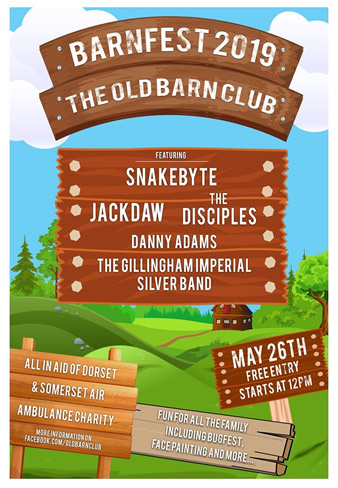 Now 42 years on The Old Barn Club has over 2500 members and offers a warm and friendly welcome to all. It is truly a Family Club with a thriving social scene. It is also a focal point for celebrations, a base for many local organisations and a meeting point for people from all walks of life. 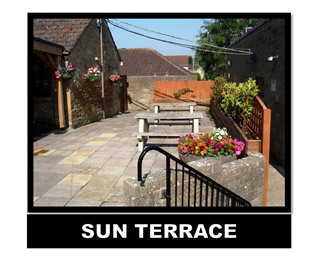 The Club aims to offer entertainment for everyone and has live music sessions on Saturday nights. 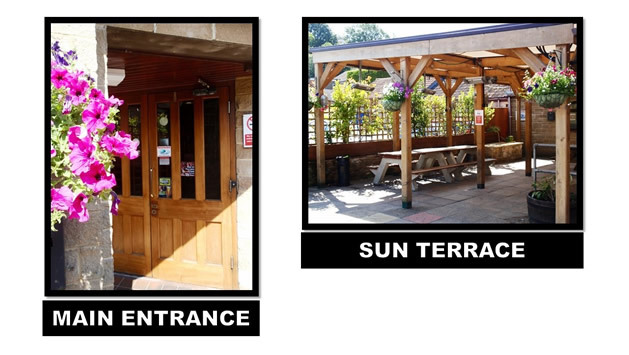 It provides members with low cost drinks throughout the year together with a varied and interesting menu from our kitchen. 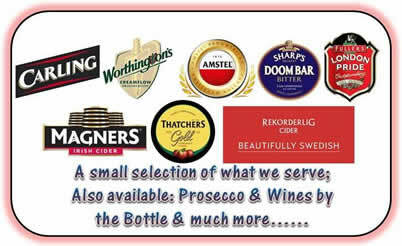 The Sportsman's Bar offers members 5 widescreen TV's with Sky Sports. 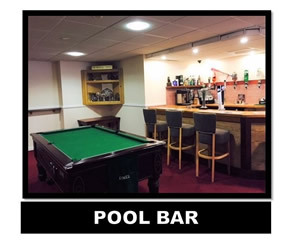 The Pool Bar is our new addition where members can play pool, darts and many other games, whilst the Bishop Room makes a superb function and conference suite accommodating up to 75 guests and now has wireless network facilities. The Long Room has two skittle alleys, a bar and can also be utilised as a function room and can accommodate up to 150 guests - ideal for Weddings or other parties. 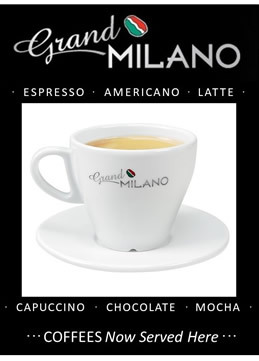 download an Application Form from our Members Page.